Dr. Nitish Gupta is a Pulmonologist, Respiratory Medicine and Allergist/Immunologist in Rajpur, Agra and has an experience of 5 years in these fields. Dr. Nitish Gupta practices at Gupta Medical and Dental Clinic in Rajpur Chungi, Agra. He completed MD - Tuberculosis & Respiratory Diseases. He is a member of Indian Chest Society and European Respiratory Society (ERS). Some of the services provided by the doctor are: Tuberculosis, Bronchial, AsthmaTreatment,COPD, ILD, Allergy testing, Respiratory Conditions, Lung cancer, Diabetes, Hypertension and Infectious Disease Treatment etc.Dr. Dayaram Gupta is a General Medicine, General Practitioner and General Physician in Fatehabad Bazaar, Agra and has an experience of 30 years in these fields. Dr. Dayaram Gupta practices at Parolia Clinic in Fatehabad Bazaar, Agra. He completed MD - General Medicine from Sarojini Naidu Medical College, Agra in 1989 and MBBS from Sarojini Naidu Medical College, Agra in 1985.Dr. 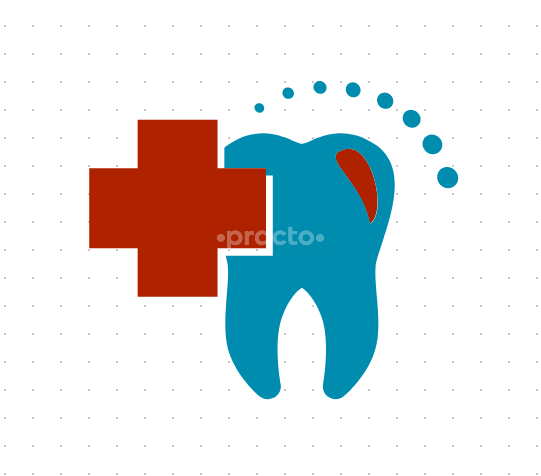 Sunaina Gupta has an experience of more than 4 Years is a Dental Surgeon and implantologist in Agra, Uttar Pradesh. Dr. Sunaina Gupta Practiced at Shri Sai Dental Hospital Raipur, Chattisgarh for more than 2 years and also worked as the resident in Government Dental College, Raipur. Dr Sunaina is a focused and hardworking doctor, that is why she has been able to establish herself successfully at a very young age. She cleared all my doubts before commencing the treatment. And I am completely statisfied with her diagnosis and treatment. She has been quick with her diagnosis when I visited her for pain in the tooth which has been treated with RCT in past. She diagnosed it quick unlike other doctors who could not find a reason behind the toothpain even after revisits with x-ray report. I would completely recommend her also consultation charges are easy on pocket as compared.